Online custom tailoring business store is going to be a big opportunity to grow your online tailoring business sales in a short period of time. The younger generations look for only fashionable apparels rather than ready to wear apparels. Tailors should step ahead in developing their tailoring business by starting an online tailoring business store. Tailors can attract their fashionable customers in a unique way if tailors start their online tailoring business store with some innovations and advanced technology. Here is a solution for tailors to enrich their online tailoring business presence in a short span of time with more profit. If tailors hire an online business software, then tailors can spend more time in stitching their customer's apparels with more care. With this online tailoring software, tailors can manage their appointments, payments, track their orders etc..
Is it easy for tailors to build their online tailoring business store ? It is not much easy for tailors to build their online tailoring business store. But this is possible with our online tailoring store software. Integrating advanced features in your online tailoring business store can attract more fashionable customers towards your tailoring business store. 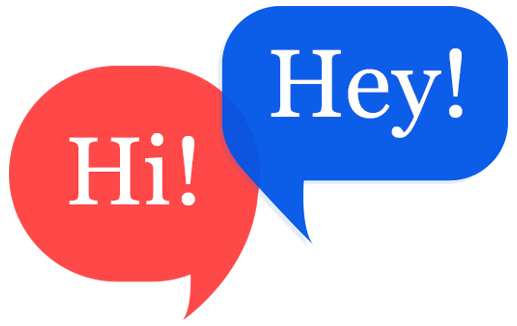 This will lead to generating more sales tailoring business sale with less investment. 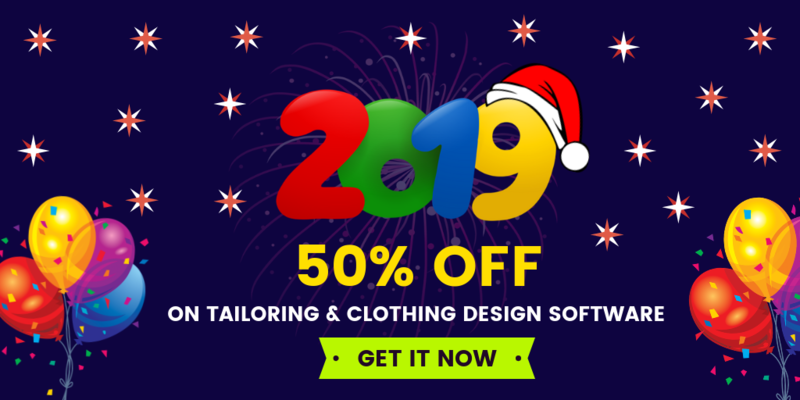 Tailors can build their online tailoring business store with cloth customization functionalities which serves to the end-user where customers can design their apparels with a click. Customers can design everything what they exactly expecting for their outfit. Customers can even select their fabric, style of collar, cuffs, buttons etc. customers can view their designed apparels completely in a 3D rotational view and even they can try their apparels in the virtual fitting room with mix and match technologies. 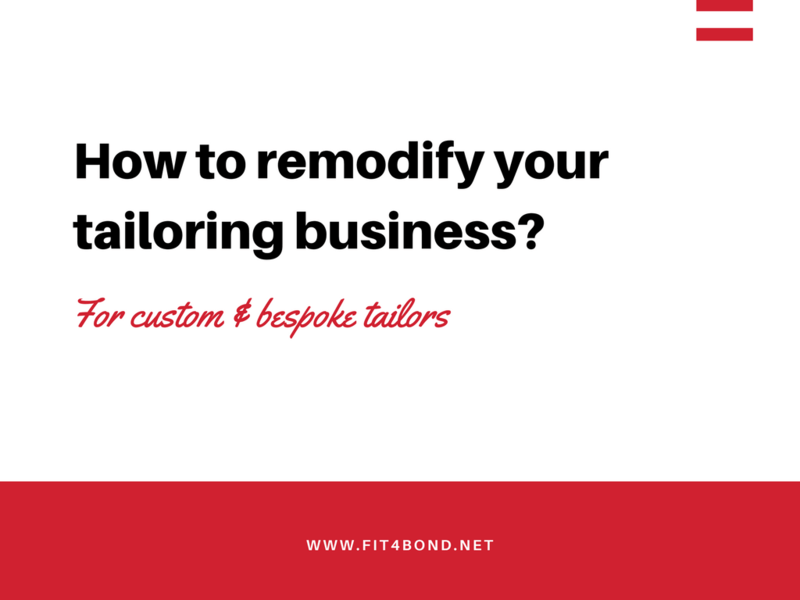 Tailors can do remodify their online tailoring business with less investment. This is possible if tailors make their right choice in choosing their online tailoring software. Fit4bond launches its “online tailoring software“ with more advanced features to create and manage your tailoring business store with increased sales funnel. Fit4bond has enlightened many custom & bespoke tailors life by acting as the best partner for tailors. Fit4bond - online tailoring software has many advanced features which are necessary for current trend tailors to excel in their online tailoring business. Fit4bond offer its high-end features in the form of WordPress plugins for WordPress websites, Magento extension for Magento websites to satisfy tailors requirements at their convenient platform. Fit4bond also offers its online tailoring software in shopify.com for instant shopping. online tailoring business, online tailoring software, online tailoring script, online tailoring platform,Custom tailoring software,online tailoring store software, online tailoring store script, Start your online tailoring business, Bespoke tailoring business software, cloth customization software, Wordpress plugin for tailoring business,Woocommerce plugin for tailoring business.